This original design made just for Red-fan Parrot fans features a beautiful cartoon drawn ruff feathers of this amazing bird. 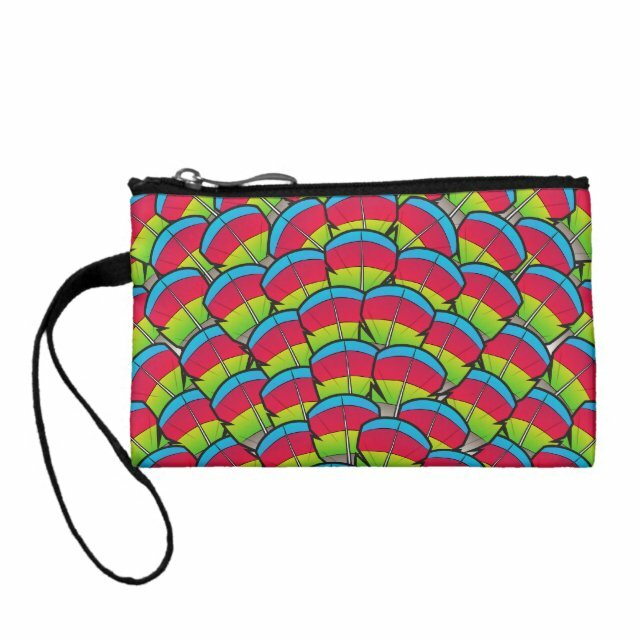 The pattern is colorful and unique and perfect for lovers of Hawk-headed (aka Red-fan) Parrots! You can totally customize this gift! Move the design around, change the background color or style, add text or images -- make it your own!